In the context of the Capitalisation of Experiences (Cap_Exp) project a Community of Practice (CoP) is being promoted and facilitated. 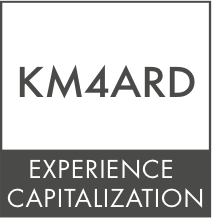 This Cap_Exp CoP is open to all interested in learning and sharing about the Capitalisation of Experiences approach. 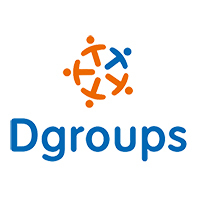 Community members use a dGroup for all their conversations, learning from each other and sharing with each other both on the approach itself and about experiences with its application, adoption and institutionalisation within organizations members operate. Feel free to join us here. The project is interested in identifying rural development initiatives and organizations in Africa, Asia or Latin America & Caribbean, and in inviting them to join and complete a capitalization process – drawing conclusions and presenting and sharing lessons related to a specific project or programme (a “case” or an “experience”). You may also follow and join in the exchange using the #Cap_Exp hashtag across social media and by following @cap_exp on Twitter. Engage in the conversation, the learning and the sharing!